Bos, B. (2011). Teachers Preparation Using TPACK When Fidelity of Treatment is Defined. 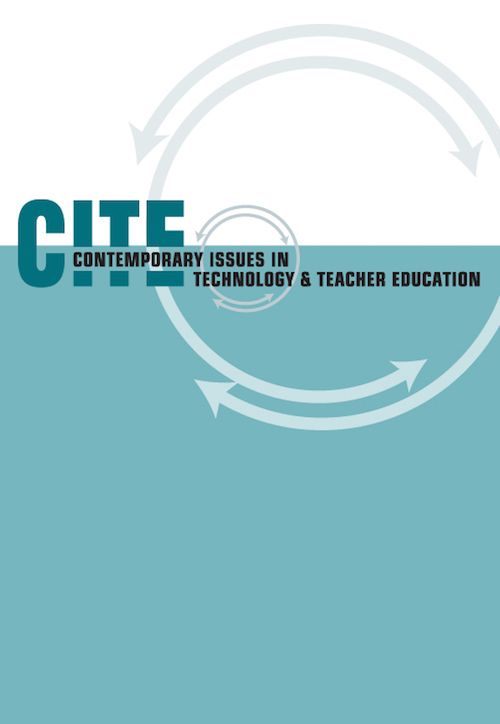 Contemporary Issues in Technology and Teacher Education, 11 (2), 167-183. Waynesville, NC USA: Society for Information Technology & Teacher Education. Retrieved April 21, 2019 from https://www.learntechlib.org/primary/p/33182/. Angeli, C. (2005). Transforming a teacher education method course through technology: Effects on pre-service teachers' technology competency. Computers& Education, 45(4), 383-398. Conference Board of Mathematical Sciences. (2001). The mathematics education of teachers. Washington, DC: American Mathematical Society& Mathematics Association ofAmerica. Moncher, F.J., & Prinz, R.J. (1991). Treatment fidelity in outcome studies. Clinical Psychology Review, 11(3), 247-266. Niess, M.L. (2005). Preparing teachers to teach science and mathematics with technology: Developing a technology pedagogical content knowledge. Teaching and Teacher Education, 21(5), 509–523. Niess, M.L. (2008). Mathematics teachers developing technology, pedagogy and content knowledge (TPACK). In K. McFerrin et al. (Eds. ), Proceedings of Society for Information Technology& Teacher Education International Conference 2008 (pp. 5297-5304). Streufert, S., & Swezey, R.W. (1986). Complexity, managers, and organizations. New York, NY: Academic Press. Thompson, A.D., & Mishra, P. (2007). Breaking news: TPCK becomes TPACK! Journal of Computing in Teacher Education, 24(2), 38, 64. Wilson, E.K. (2003). Pre-service secondary social studies teachers and technology integration: What do they think and do in their field experiences. Journal of Computing in Teacher Education, 20(1), 29-39.